A show about the world of lobbying: how it works, who’s lobbying, & how to be effective. Each week, we interview government affairs professionals and lobbyists to get their perspective on the industry. Bill Ashworth is the Director of State and Local Government Affairs at Alibaba Group, a multinational e-commerce company, headquartered in China. Sarah Sheehy is the Senior Director, Government and Public Affairs at the Hollywood Burbank Airport. Allen Erenbaum is the President of the Consumer Health Alliance, and Principal of Erenbaum Legal Strategies. Not one, but two CEOs! Today on the show, we have Mark Anderson and Michael Behm, the co-CEOs of Stateside Associates. Stateside combines the core services of advocacy experience, strategy development, intelligence and execution. From Architect to Lobbyist: Noëlle Porter and the Fight to End Homelessness in the U.S.
What Really Matters as a Lobbyist? Your Integrity. It's a Murder Mystery - and the Butler did it! 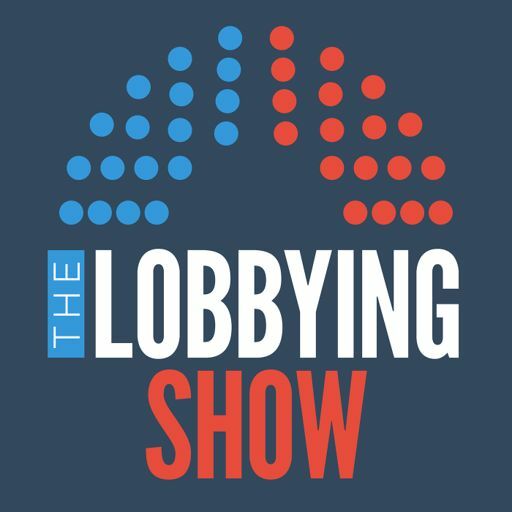 Welcome to the Lobbying Show! We'll be posting episodes weekly on all things lobbying and government affairs related.